756 new Danish beers in 2012 is an all time high. But 220 new Norwegian beers ain’t half bad, either. 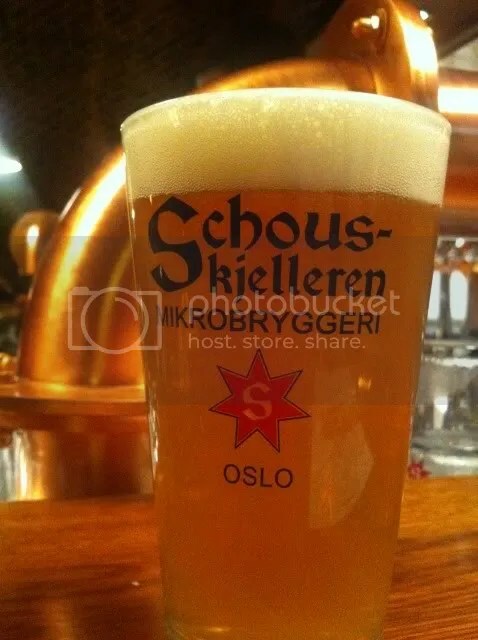 Lots of them only on sale locally, so there are strong incentives for Norwegian beer tourism. And this is just the start. There are a number of new breweries starting up over the coming months. My prediction is that we will see one hundred Norwegian breweries before the wave peaks.